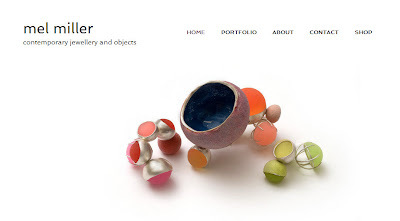 Mel Miller: Introducing... www.melmillerjewellery.com ! Big news today: My brand new website is now online! You can find me at www.melmillerjewellery.com.